Do you tend to wash your hair every day simply because you can’t stand your second-day hair? That happens a lot, especially for those of us with oily hair. But daily shampooing isn’t as good for your hair’s health as you may think: it removes natural oils from the follicle and scalp, which leads to overdrying. Since you still have to function socially in between washes, dry shampoo is your bestie! Customize one to suit your hair color or try a dry shampoo spray to tame crazy tresses at the same time. Speaking of overwashing your hair–did you know that’s one of the main causes of dandruff? Washing your hair with a castile soap-based shampoo will reduce the need to do it so often, resulting in naturally healthier hair. And with added tea tree oil, this natural shampoo is the key to no more dandruff! 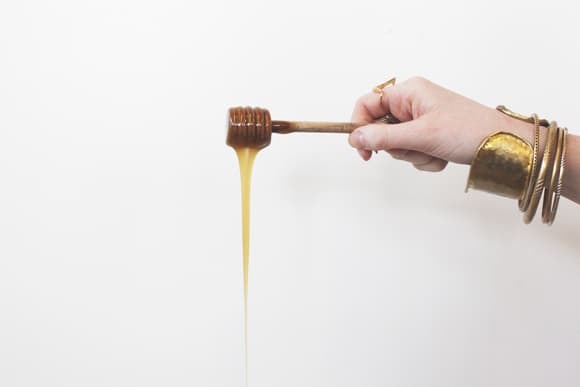 Honey is an all round amazing beauty ingredient, and your hair loves it! It’s gentle and nourishing, while also packed with antibacterial properties. Its moisture acts as a conditioner, which leads to less breaking and more growing. And who doesn’t want that? 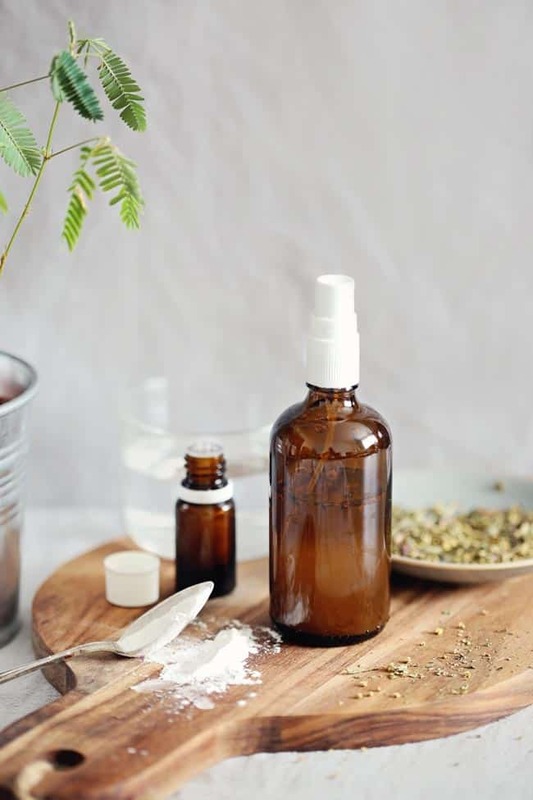 Learn how to use honey as shampoo on BLDG25 or try this recipe for a pH balanced shampoo, which has a few extra ingredients. 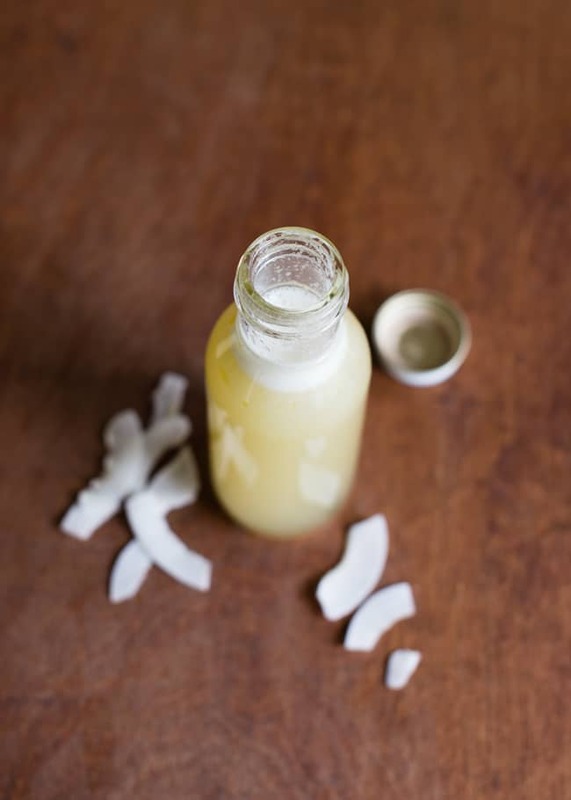 Rich in fat, protein and vitamin E, coconut milk is amazing for a dry scalp. It locks in moisture, restoring split ends and thinning hair, and it acts as a conditioner too. 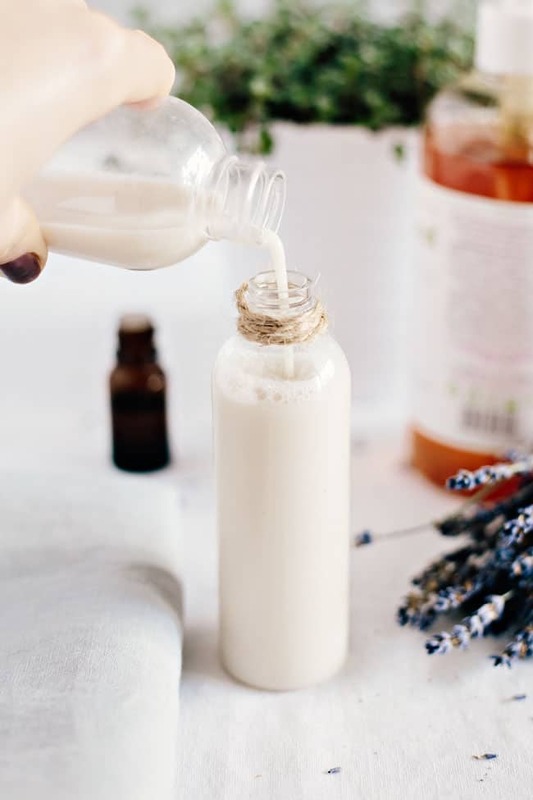 Try this 2-ingredient recipe, which also doubles as body wash.
Clay is known to remove toxins from your skin, and guess what? It does the same for your hair! It leaves it clean and shiny, with extra volume, and less frizzy. 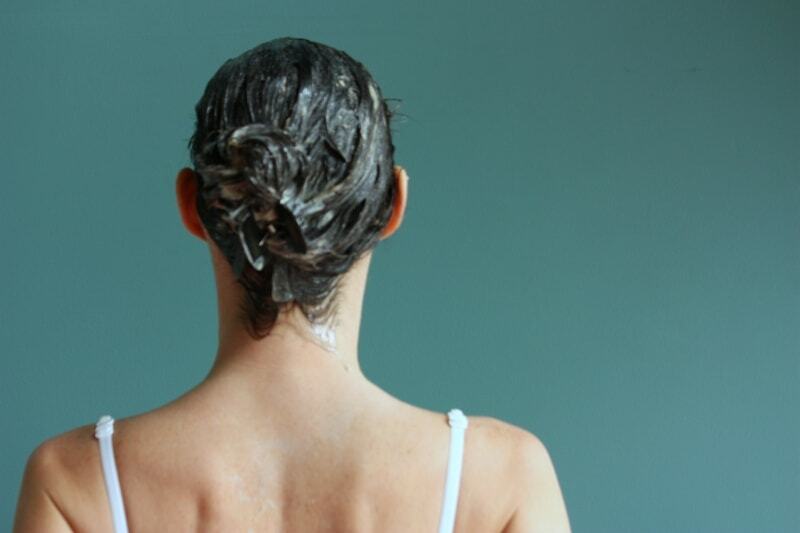 Find out more on how to wash your hair with clay on Mommypotamus. is there a vegan alternative for raw honey? The perfect combination clay, honey, and coconut milk. Clay was totally unexpected! Really didn’t think something usually regarded as dirty would do good for your hair – cool!